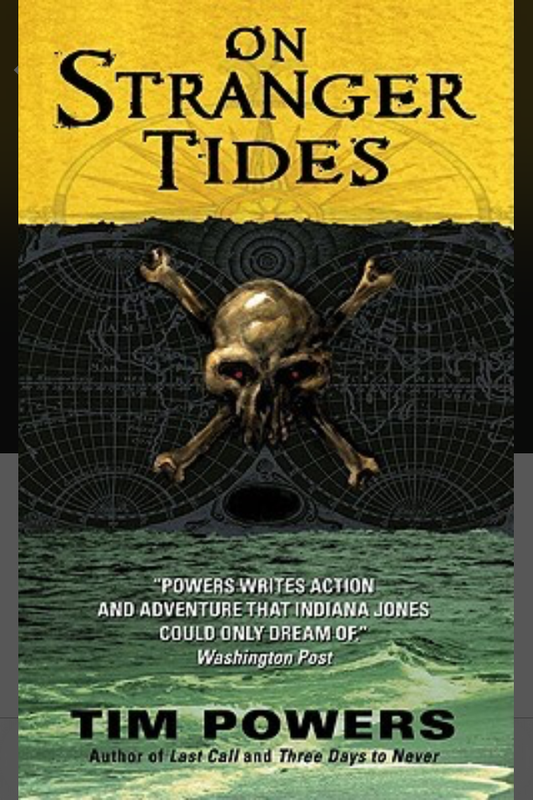 2011’s Pirates of the Caribbean: On Stranger Tides was based on a 1988 novel by Tim Powers. 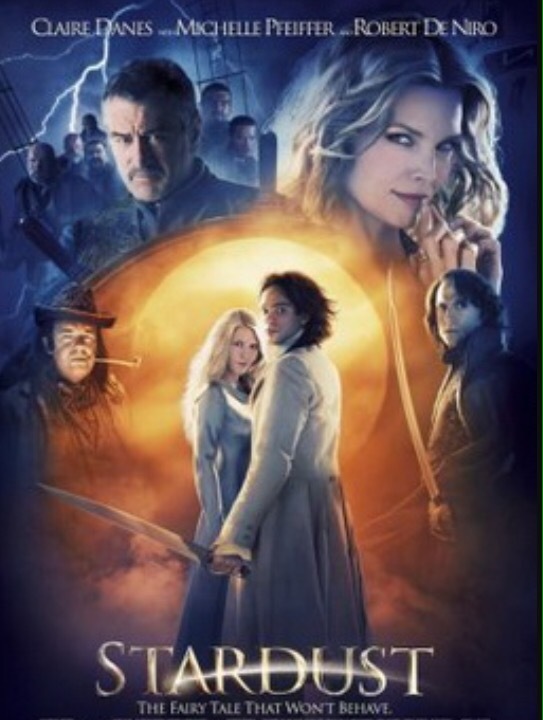 However, similarities between Powers’ novel and the 4th Pirates film are scant, while elements of the prior 3 movies can be found in the story. I’m of the suspicion that bits of the book were borrowed somehow, until they decided to finally do “the whole thing,” only to realize that they had very little left. Regardless of my mixed emotions over the Pirates franchise, this book is superb. I recommend the audio, because Bronson Pinchot does AMAZING voices. Premise: Jean Chandagnac is en route to Haiti from France to settle family business with his uncle. Benjamin Hurwood is in the New World experimenting with voodoo, so he can resurrect his dead wife. Elizabeth Hurwood, his daughter, is meant to be voodoo fuel for this act, but she doesn’t know. Leo Friend intends to steal Elizabeth and use her to resurrect his dead mother, with whom he has an Oedopian infatuation. And Edward Thatch–aka Captain Blackbeard–means to outwit them all, to achieve immortality. As Jean Chandagnac is pressed into service with the pirates, he soon develops a plan of his own to save Elizabeth. And it all goes sideways from there. Setting: Jamaica, Florida, Haiti, and everywhere in between, in the early 1700s. Lesson: Oh jeez…play the hand you’re dealt, I suppose. Jean–later named Jack Shandy–doesn’t ask for any of this, but he takes it head-on. My favorite character: Jack Shandy was great, but I think I will go with pirate Captain Phil Davies. He’s wily, and I like that. A daring gamble to save his own neck from the British Navy really brings him alive in the book. Content warning: This is a violent book, and the battles and action are portrayed with tooth-cracking realistic detail. Also, Leo Friend’s Oedipus complex is pretty gross. You’re given no reason to like the dude. 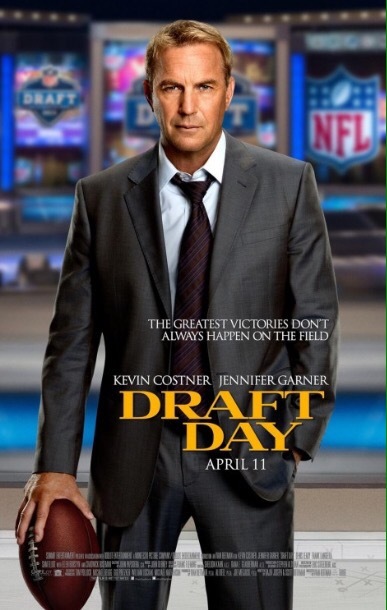 It doesn’t feel egregious, but it’s definitely cringeworthy. My only real knock on the story. THE HERO NEXT DOOR takes priority for the next few months until you all get what you paid for. Even if the project wrapped in five minutes, I would have a lot of art to draw, plus I would need to format things and implement Editrix Lestrange’s notes. There is much to be done and I won’t rush any of it. As of now there are 22 days left for the Kickstarter. In those 22 days, I will finish draft 1 of THE KORBADELL JOB, a middle grade fantasy about a blast crew that is hired to sneak into enemy territory and blow up their fortress. Twists and magic abound! Both of these books are dear to me, for different reasons. But now that HND has legs–and people with their sweet sweet frogbacks invested in it–it is my mandate to make sure it gets taken care of first. I would like to make serious headway on one of these projects before I move in July. I might even be able to do both if I pace myself. Just know that if you are a Kickstarter backer, I will take care of you first. Hey gang! This week’s update is twofold: I decided to take a break from THE KORBADELL JOB (“Blast crew goes to Mordor”) so I could get my bearings. I was just too bogged down in it, I couldn’t make any headway without looking back and knowing I would have to delete or change 80% of the night’s work, every night that I worked on it. One thing that helped was reading DRAGONWATCH by Brandon Mull. 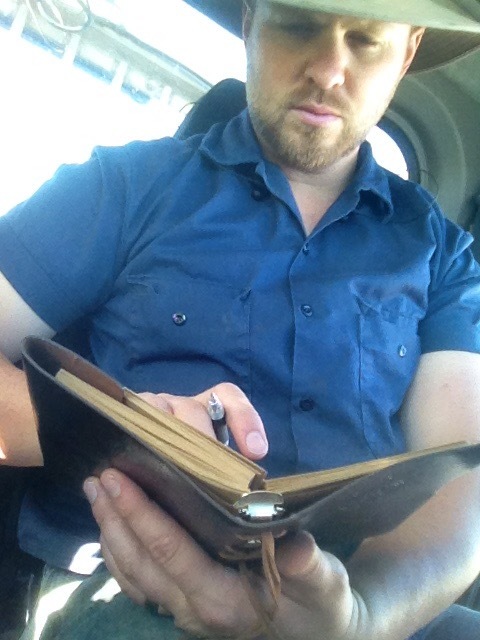 He’s a champion of middle grade and writing. I realized most of his writing is dialogue, not narration or blocking, and that’s what makes it read so well. I want that same flow for TKJ so it was good that I reset my head at this stage. The other part of this week’s update is something I mentioned on Facebook, namely that I launched a Kickstarter for a paranormal superhero romance, THE HERO NEXT DOOR. My wife helped me make a video to explain it. Thank you to those who have backed it so far! We’re almost halfway there and it’s only a few hours old! That doesn’t mean I won’t still be nervous until it actually funds (the goal is low, just $550). It’s my first venture into crowdsourcing so I want it to do well. We shall see. That’s it for this week. Y’all take care. 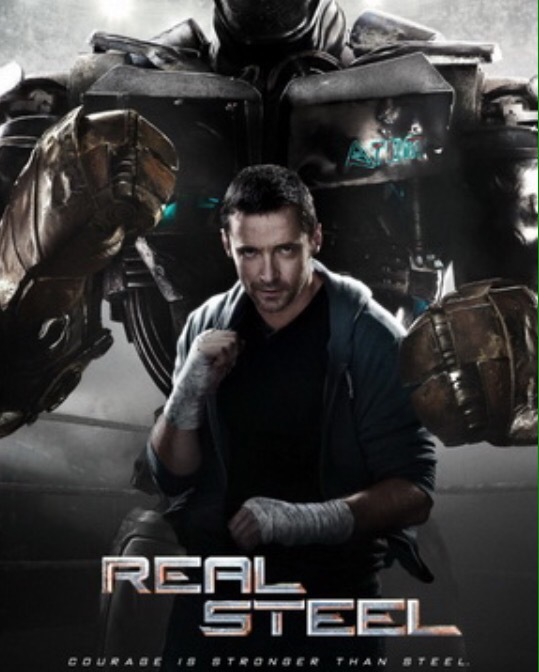 Real Steel: When Wolverine (Jackman) learns he has a son, he tries to get his life in order with the help of Wasp (Lilly) and Falcon (Mackie). The Blob (Durand) might prove troublesome, though. Stardust: In order to impress Superman’s (Cavill) girlfriend, Daredevil (Cox) teams up with Sinestro (Strong) to thwart Catwoman (Pfeiffer). 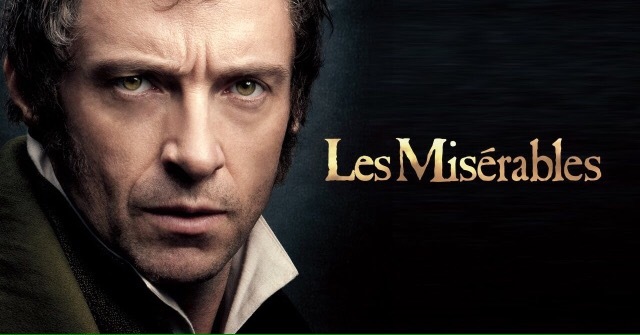 Les Mis: After finally getting out on parole, Wolverine (Jackman) tries to keep his nose clean even though Jor-El (Crowe) is constantly breathing down his neck. He ends up taking care of Catwoman’s (Hathaway) daughter for the rest of his life. 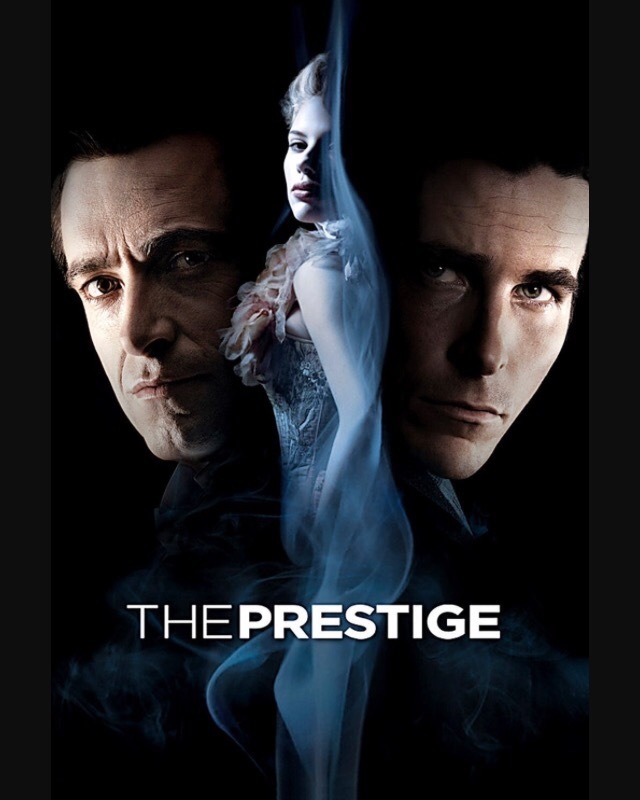 The Prestige: After the death of his wife, Wolverine (Jackman) teams up with Alfred (Caine) and Black Widow (Johansson) to get revenge on Batman (Bale). Despite killing Batman, Wolverine is still beaten by Batman, because he’s Batman. Guest appearance by Klaw (Serkis). 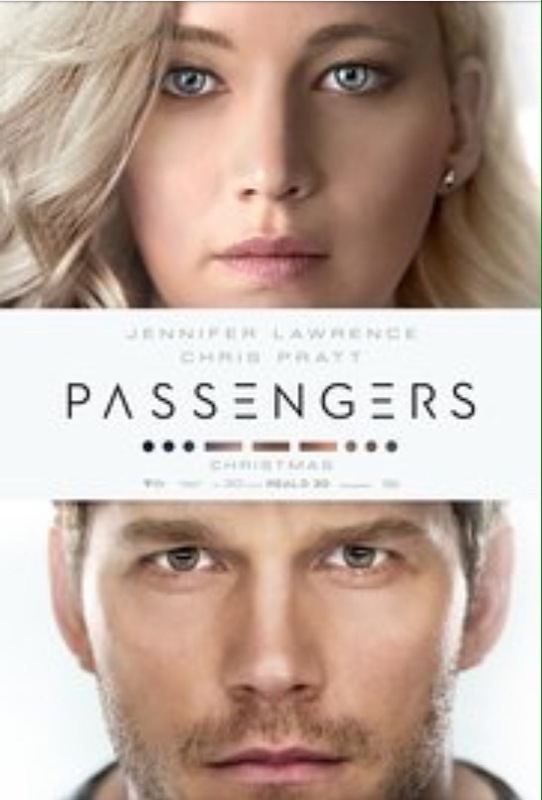 Passengers: Star-Lord (Pratt) and Mystique (Lawrence) get it on. In space. 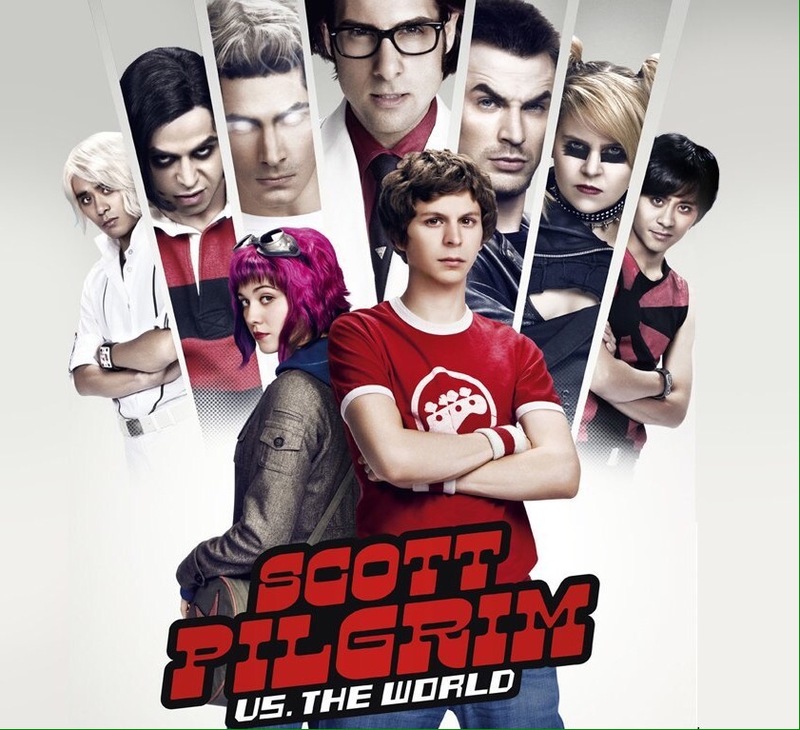 Scott Pilgrim vs the World: LEGO Robin (Cera) must defeat such heavy hitters as Captain America (Evans) and Superman (Routh) in order to impress the girl of his dreams, while memories of his ex-girlfriend Captain Marvel (Larson) haunt his present. 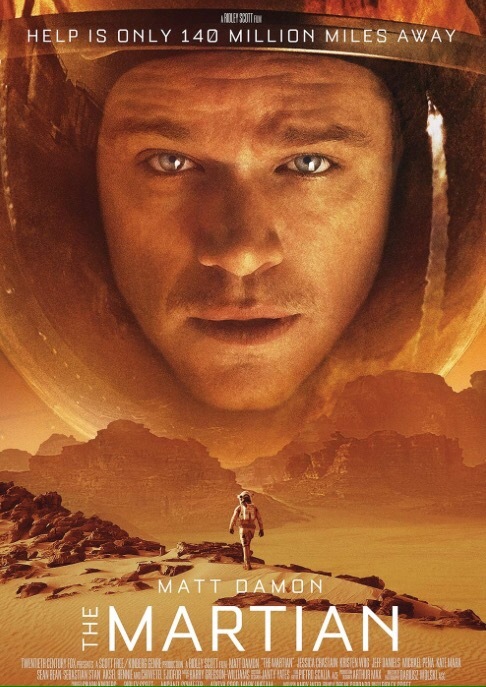 The Martian: A botanist gets ditched on Mars, so Baron Mordo (Ejiofor) and Wong (Wong) force Winter Soldier (Stan) and the Invisible Woman (Mara) to turn the spaceship around and get him. Also stars Luis (Peña), aka Ant-Man’s prison buddy. 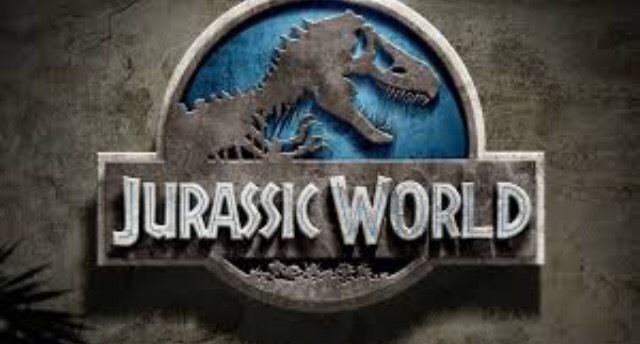 Jurassic World: Star-Lord (Pratt) and Bishop (Sy) give in to Kingpin’s (D’Onofrio) plan to use raptors in the military. Also stars the annoying kid from Iron Man 3.